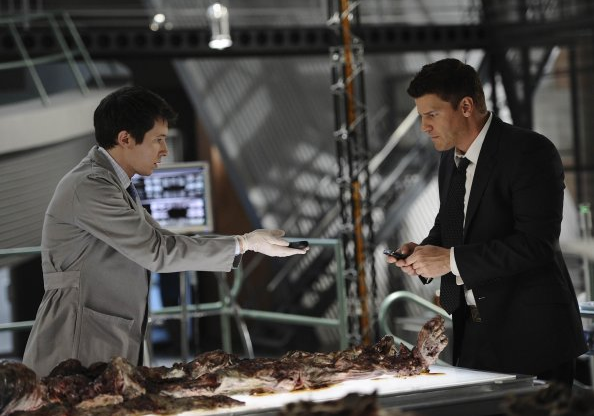 Bones 6x22 Promotional foto. . Wallpaper and background images in the Seeley Booth club tagged: booth bones seeley booth david boreanaz season 6. 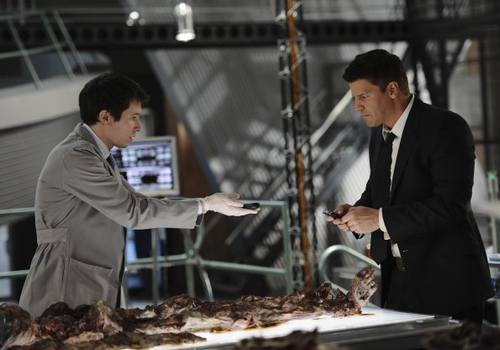 This Seeley Booth photo might contain barbecue, barbeque, completo, and vestito di affari.